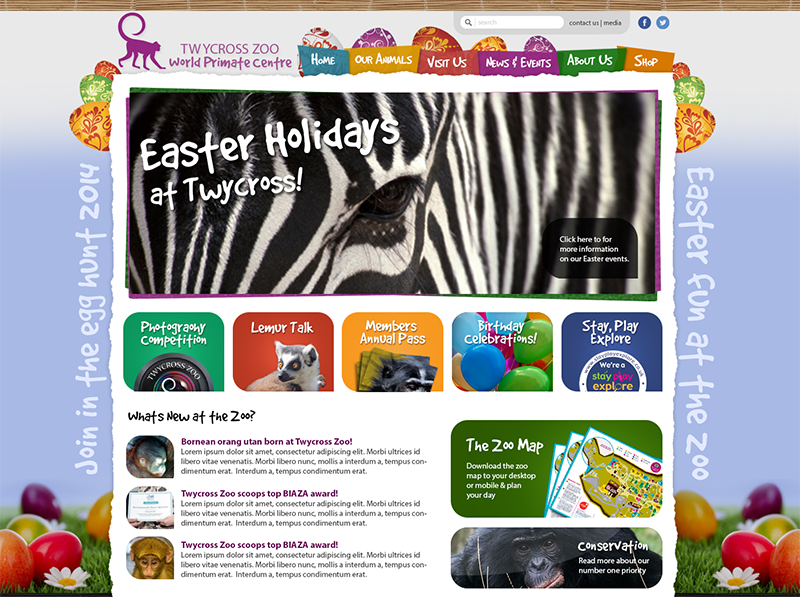 The brief with Twycross was to turn the current dated site into something fun and action packed. 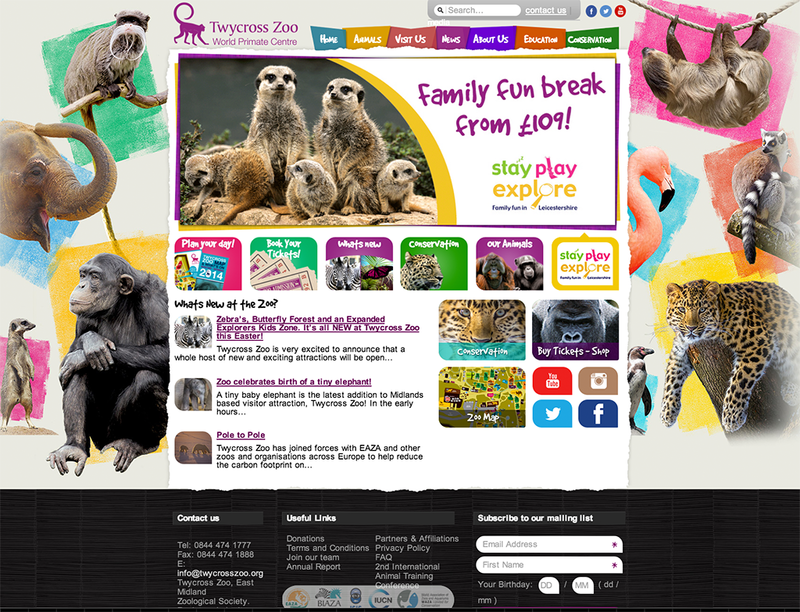 The goal was to target families, showing what a fun day out it really is at Twycross Zoo with the many things they have to offer from soft play area to the restaurants. Not forgetting the many species of over 500 animals they care for! All backed up with conservation and research work that makes their role so important. 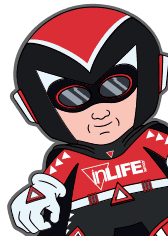 Fun is our middle name at inLIFE we couldn’t wait to get our teeth into the project. After initial meetings we broke the project down into a 3 core stages with subsections underlying each. 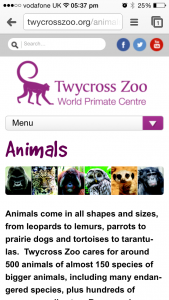 The first based around the website core itself and mobile users, the second based around keeping visitors, members and sponsored entertained online providing an ongoing experience and the last incorporating the digital presence into the zoo itself via the use of mobile applications and social sharing. 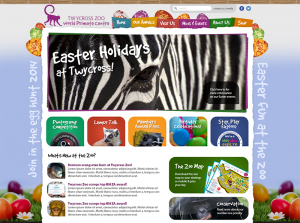 We have now successfully just helped launch the first stage.. the new Twycross fully mobile responsive website. 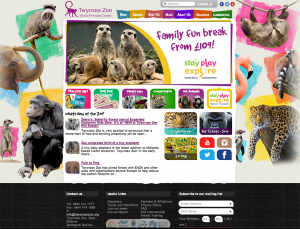 The website allows Twycross to manage everything themselves internally, easily keeping users up to date with the latest news, events and goings on with the many inhabitants of the wonderful zoo.. from the fun loving meerkats to the arrival of their new baby elephant! The website is set up in such a way that homepage banners, sidebars and content can all be easily updated via their internal marketing and graphic design team. We based the website around a fixed layout theme allowing the background to be completely changed by their graphic designers for complete website takeovers during different seasons and when special events are taking place, like their 50th year celebration coming soon! So much more went into the project than can be described in a few words, however needless to say we fully enjoyed working not the first stage of the project and look forward to working hand in hand moving forwards with the rest of the Zoo’s digital plans for 2014-2015.